From his time as a member of acclaimed folk band the Guthries through his five solo records, Halifax rocker Matt Mays has known his share of career success. 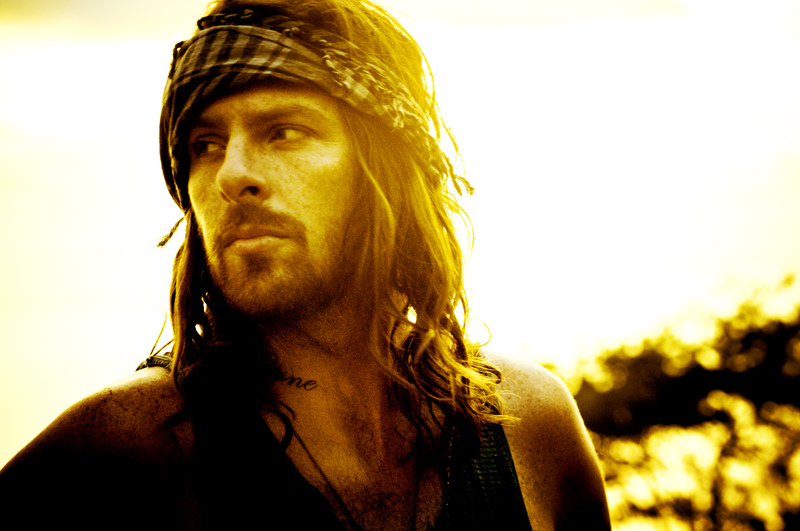 While he made his solo debut in 2003, it was 2005’s Matt Mays and El Torpedo and the album’s song “Cocaine Cowgirl” that put Mays on the radar of rock music fans across Canada. Subsequent tours with Blue Rodeo and the Black Crowes only helped to expand his fan base. That record was followed by the more experimental-sounding When the Angels Make Contact in 2006. Mays went back to basics in 2008 with Terminal Romance before disappearing into the great Canadian wilderness. Musicians typically look to each new record as a rebirth of sorts – creatively, spiritually or both. A music industry eternity of four years had passed between the release of Terminal Romance and last year’s Coyote. Although completing the album took longer than what Matt would have preferred, Coyote was finally released last year. All signs were pointing to continued success for the Halifax rocker. Little could have prepared him for the difficult times that lay ahead. As if dealing with the dissolution of a long-term relationship wasn’t enough, Matt’s longtime guitarist and good friend Jay Smith died unexpectedly this past March while the band was on tour promoting Coyote. Arriving home from their early spring tour still reeling from the loss of Smith, Matt and his band headlined a pair of fundraising shows, one in Halifax and one in Sydney, Smith’s hometown. With a virtually unprecedented show of support from the Canadian music community, musicians and fans alike, the shows ultimately raised more than $150,000 for Smith’s two young children. Despite the tragedy that he and his bandmates have faced over the last nine months, Coyote has been afforded a great fan response, which Matt has found encouraging. For his shows at Moncton’s Tide & Boar this Monday and Tuesday night, Matt will be accompanied only by his bandmate Adam Baldwin. Baldwin is also serving as the evening’s opening act. Together, Matt and Adam have performed close to 30 acoustic shows all over Canada. Because the bulk of his songs are written on acoustic instruments such as the guitar, ukulele or piano, Matt says there is little difficulty translating the songs for an acoustic environment. “Typically, it is more of a challenge to arrange the songs to be played by a full-band as opposed to playing them acoustically. Despite having stared down uncertainty more than once over the last couple of years, Matt is sure about one thing: he will not allow four years to pass before he completes and releases the followup to Coyote. He says that while the time between Terminal Romanceand his newest record was helpful in some ways, he feels there is once again some wind in his sails and he wants to keep the momentum moving forward. “The four years between records was beneficial in some respects but there was also some concern with respect to whether or not people would even care about my music,” he says. “Fortunately, not only did we manage to hold onto our core fans, it seems as though they each brought a friend along, which has been great. Tuesday, Dec. 10, 8 p.m.